On monday April 9th Lisk Foundation announced the release of the initial Lisk Core 1.0.0 Beta for testing. With the aim of achieving a fully functional and tested final product, the Foundation divided the testing processes into two phases for all major releases going forward: Betanet and Testnet. Betanet is a replica of the network with its own genesis block and it will be secured by genesis delegates ( DevOps team). The controlled environment will be opened to external delegates after about a week and in this network they will test Lisk Core 1.0.0 without affecting master Testnet, which is an integral part of the Lisk ecosystem. After achieved a functional product in the Betanet, they will migrate Lisk Core to the master Testnet and then on the Mainnet. 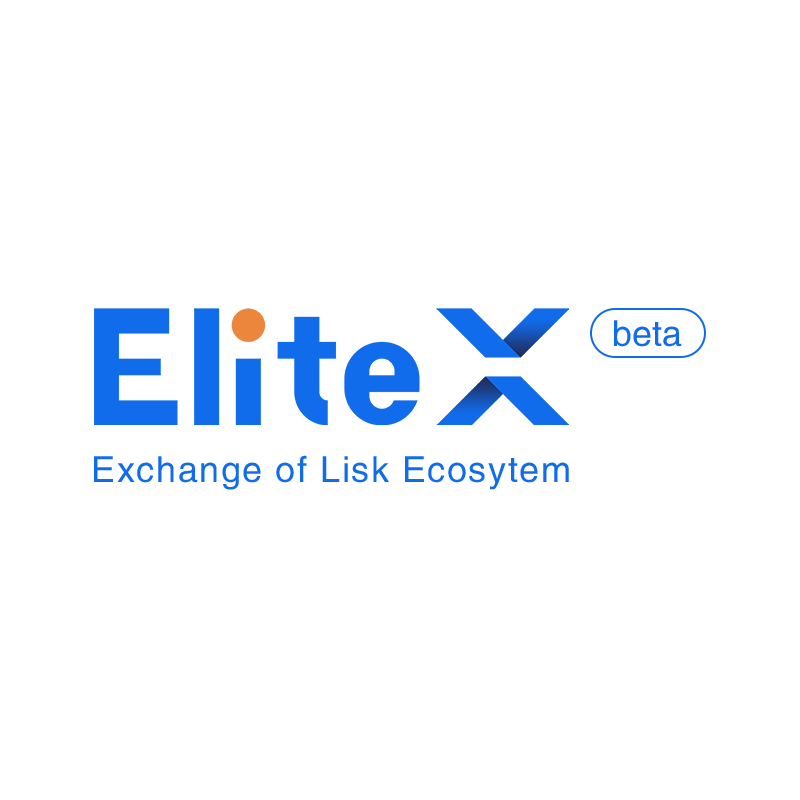 Comunity members will be able to contribute in testing of the network deploying and synchronising a node, interacting with the new API and testing Lisk Commander, Lisk Elements and Betanet Explorer with the new Lisk Core. The old names of these products (Lisky, Lisk JS) will be used until Mainnet release. In addition they will participate in the network enjoying the new peer-to-peer (P2P) transport layer and verifying that the latest database migrations are working correctly. Voluntary testers will be able to give their feedback on the testing channel of Gitter. In order to provide as much information as possible about this particular release, the Lightcurve Dev Team will be hosting a Reddit AMA. The date of the AMA will be confirmed after Betanet testing has been completed.